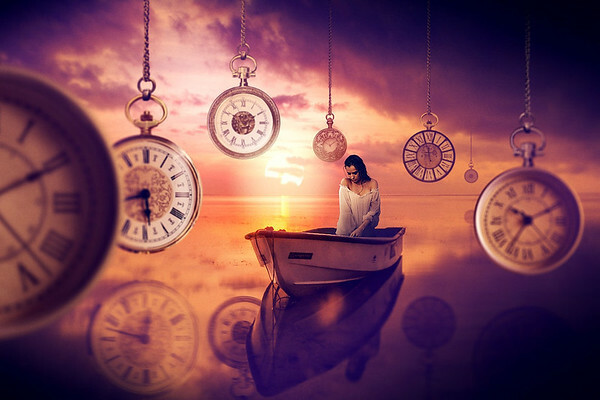 These are photographs created using composite techniques in Photoshop. The original images were either sourced from free stock sites such as unsplash, or taken by me. 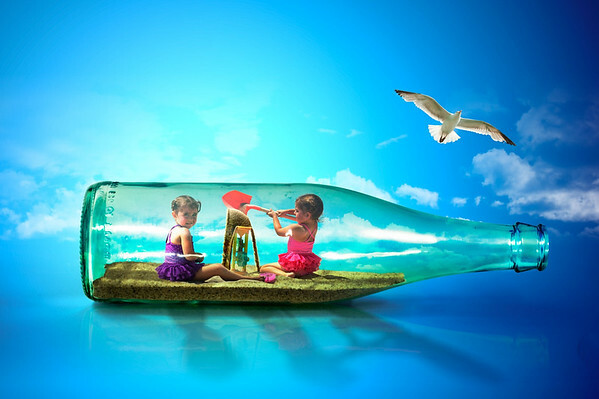 Part of a series of photo composites, this one features my twin daughters playing inside a bottle. 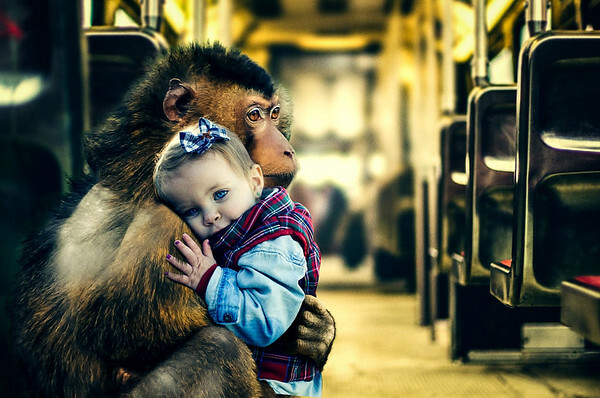 I created this as part of a tutorial on photo compositing (on PhotoSerge.com). 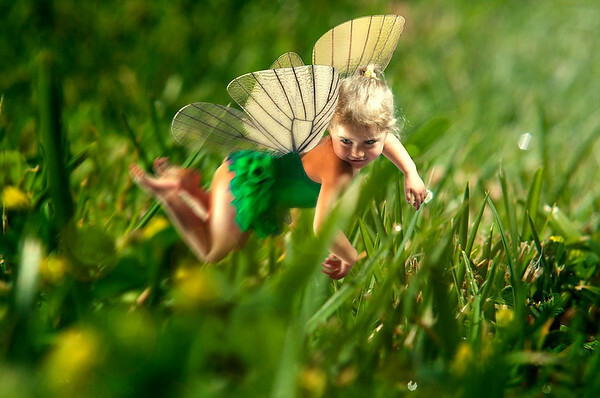 The image features my daughter as a fairy flying through some grass. Photo of my daughter. 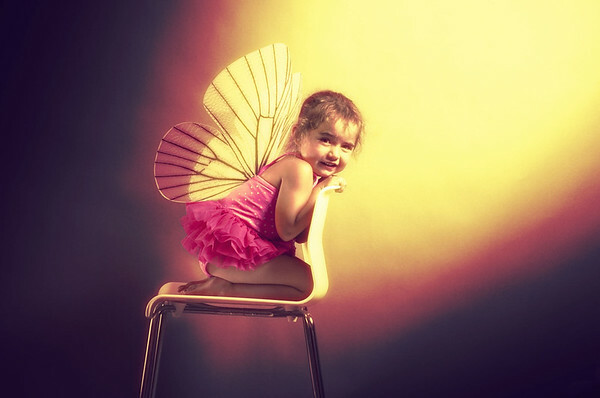 I added the wings in post from a render done for the image using Modo. Two girls in trouble! 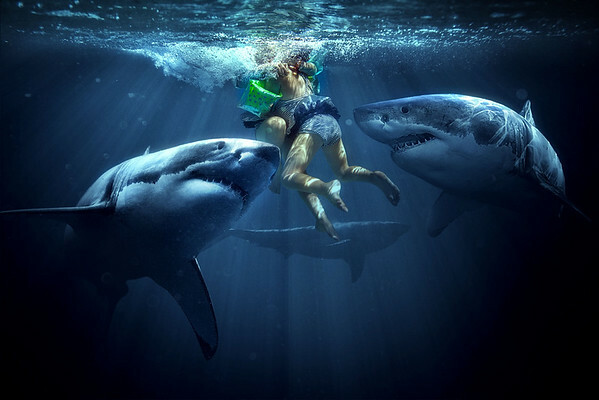 I took the original photo in a pool and then used photoshop to place them in a swarm of sharks. 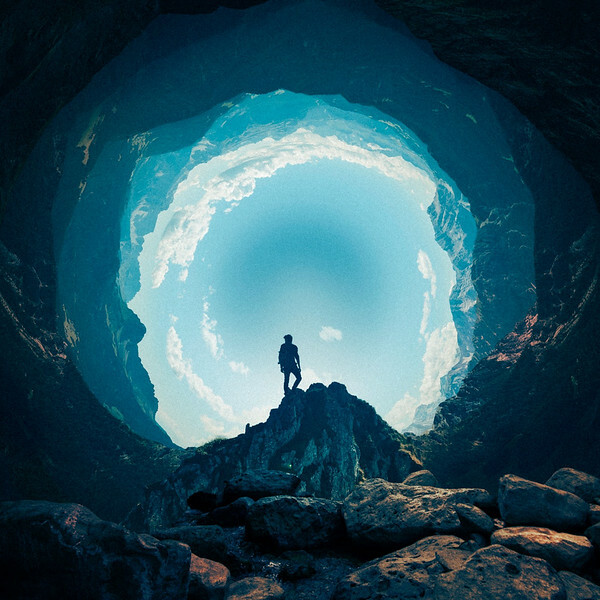 This is a photo composite I created using images from unsplash.com. I created this for a course I put together on photoshop compositing. Created this photo composite, inspired by the splash screen of Photoshop.